Hey Yall! I hope you all had a good weekend! My weekend has been a relaxing, yet mellow one, with Mr. M now back home recovering I've been home helping him get stronger and back to his normal life. Also, this week will be the week of the biggest moment and achievement of my life. I worked so hard for this, all the stress, building up my business, working on giving my girls the life they deserve, I can't wait to share the details with you all soon! That's another reason why I haven't been so active lately, and missing out on a lot of events, even one that I would've got to interview Justin Timberlake in person for his role in the new TROLLS movie (I'm dying on the inside missing that one! UGH!!!). It's like after my camping field trip with Lauren it seems like I have fallen off, or disappeared, but trust me, I ain't gone anywhere. I've been working on my goals and achieving them in silent. So, while I've been low-key hiding out lately, I got a surprised at my doorstep that lifted up my spirits when I was feeling down and out about Mr. M.
derma e, my favorite skincare brand surprised me with more skincare goodies! Oh yeah, thank you! I have been running out of their products since I use them religiously, and for them to fill me up with more, I'm truly grateful! 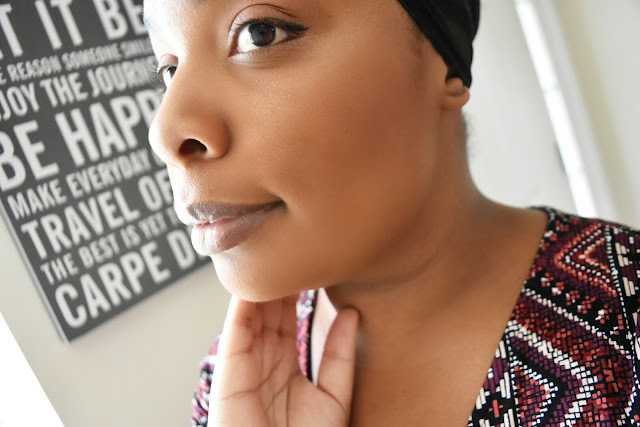 The skincare products derma e sent me I have never used before, besides the Microdermabrasion Scrub, which happens to be my favorite facial scrub! This scrub is the truth!!!! With me getting older, I'm always making sure to take good care of my skin to keep it healthy and glowing. As well as, keeping my skin youthful. When I was younger, I wasn't so worried about how my skin looked; I would wash it and slap some lotion on it, and call it a day. However, now my skin requires much more than that, much more attention. So, I bet you're wondering what skincare goodness I received from derma e? 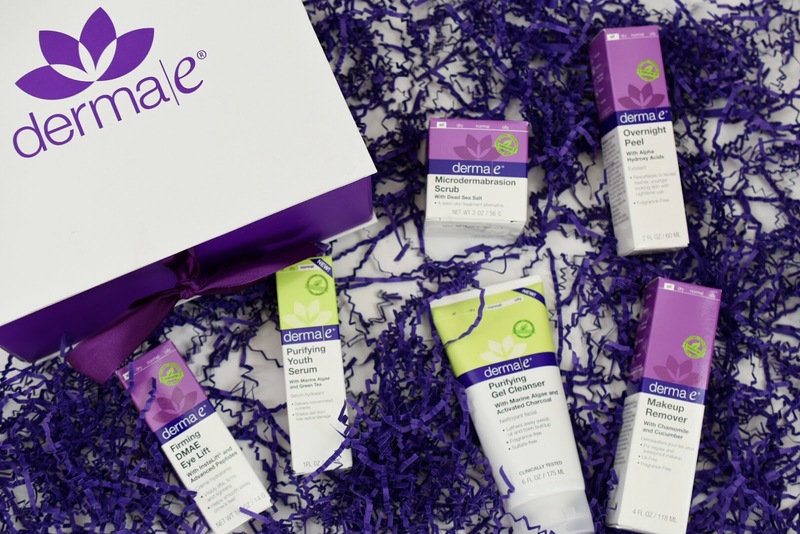 Check out what I received below and pro tips for each product by Jaime Cane, Director of Education, Licensed Esthetician, and Professional Makeup Artist. 1. derma e Makeup Remover- Pro-Tip: To remove long-wear makeup more easily, hold the pad over the eye area for 15-30 seconds before wiping away. The Makeup Remover can also be used as a pre-cleanse, full face makeup remover before washing your face with your facial cleanser. 2. derma e Overnight Peel- Pro-Tip: This is the perfect makeup prep the night before a special event or glam makeup application; use the Overnight Peel for dewy, radiant, naturally glowing skin. 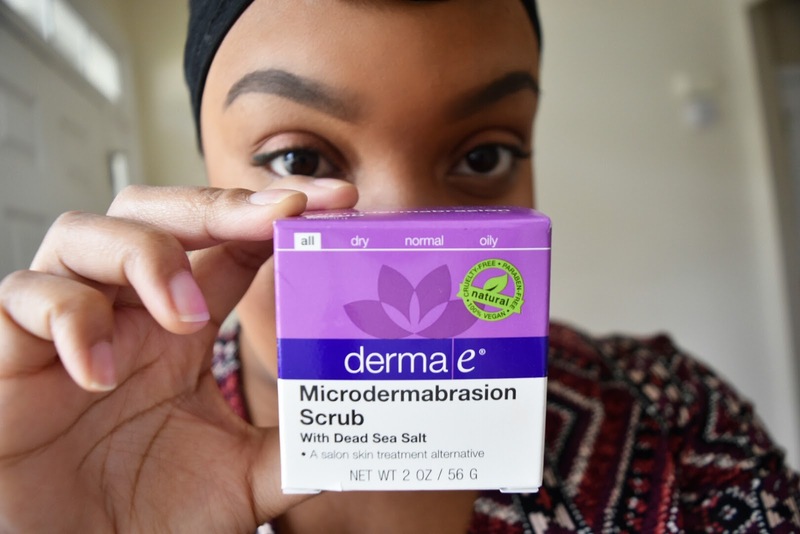 3. derma e Microdermabrasion Scrub- Pro-Tip: For sensitive skin, mix in a pump of cleanser to help buffer the strength of the professional level exfoliant. For dryer skin, apply a beauty oil first to nourish the skin. Microdermabrasion Scrub can also be used on rough knees, elbows, ankles, and feet to help smooth skin. 4. derma e Purifying Gel Cleanser- Pro-Tip: The Purifying Gel Cleanser is the perfect cleanser to use with a cleansing tool like a Clairsonic or oscillating brush. This cleanser is also a great post-workout cleanser to remove the bacteria, toxins, and impurities you've just sweat out. The tube makes it easy to throw in a gym bag. 5. derma e Purifying Youth Serum- Pro-Tip: This silky, emollient serum makes an excellent primer for liquid or powder foundations. 6. derma e Firming DMAE Eye Lift- Pro Tip: To help reduce puffiness, apply Firming DMAE Eye Lift in one direction; move from the inner corner to the outer corner on both the upper and lower lids. All of these beauty products are amazing, plus they're cruelty-free, gluten-free, and GMO-free, another reason why I love derma e so much! My skin is going to be oh so flawless during these colder fall and winter months. And with healthy skin, my makeup will be looking great too! Remember, it's all about how you take care of your skin to get a fantastic smooth makeup look. 1. Exfoliate- Your skincare will absorb and perform better. 2. Drink Lots of Water- Dry skin can accentuate fine lines and wrinkles. 3. Love Your Greens- Get healthy skin from the inside out by eating green superfoods. 4. Get 7-8 Hours of Sleep- Lack of sleep can lead to breakouts, puffiness and premature signs of aging. I was given these products free to learn more about derma e. All opinions are my own. Post contains Amazon affiliate links. You've got a great box of goodies there! I like Derma E and would love to try that makeup remover. I need to try more Derma E products. So far I love everything I have tried! I've really liked all of the Derma E products that I've tried. I would love to try the overnight peel. You look lovely but you missed an interview with JT - OHHHHHHHHHHH #ProductReviewParty I know you are busy with the move and glad to hear Mr. M is on the mend. Have a great weekend sis! I’ve been wanting to try their line! My skin texture feels amazing now but I still have all these dang spots and discoloration. Will definitely check them out!